Order in the next 7 hours 10 minutes and it will ship today! 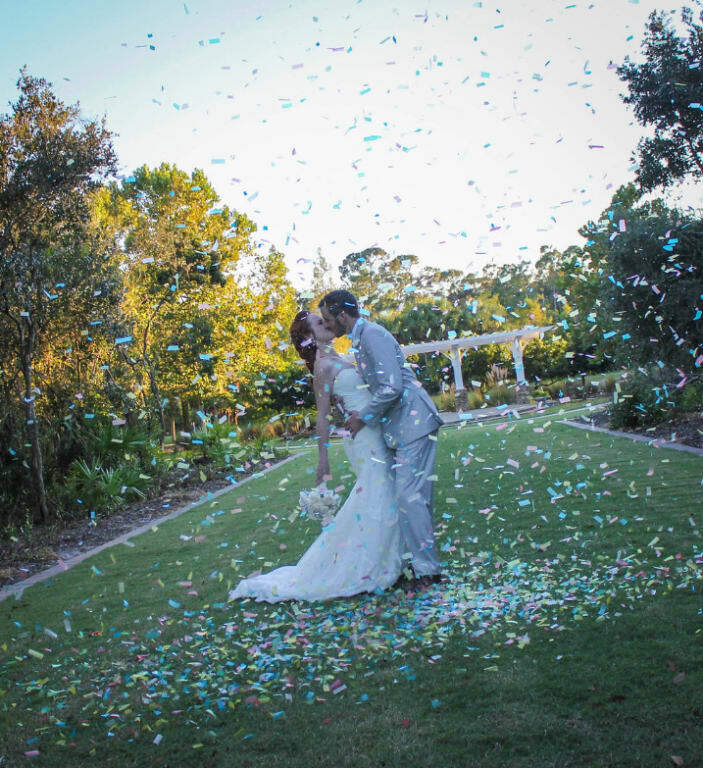 Our multi-color wedding confetti cannons are a vibrant twist on our popular wedding confetti! 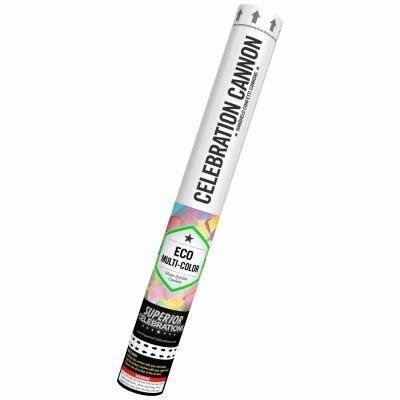 These cannons are loaded with multi-color confetti that is 100% biodegradable and water soluble! 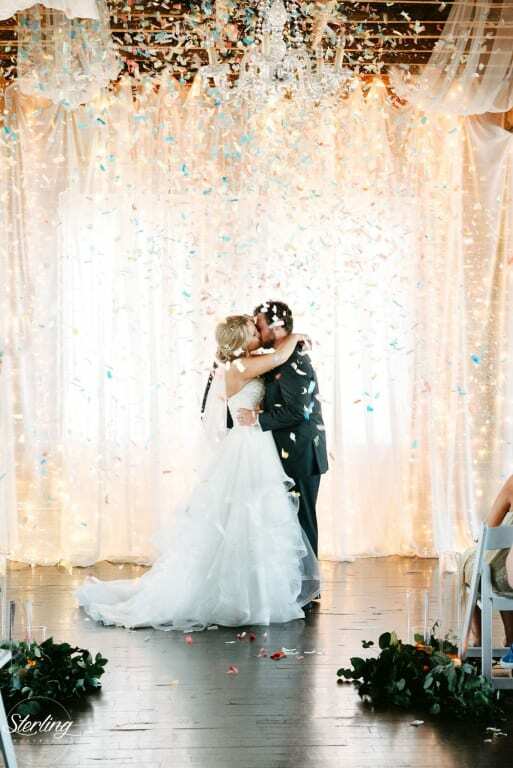 Your wedding venue will love that it's so easy to clean, when they might not otherwise allow confetti. This cannon is 18" long, and will launch its confetti approximately 10-15 feet in the air. 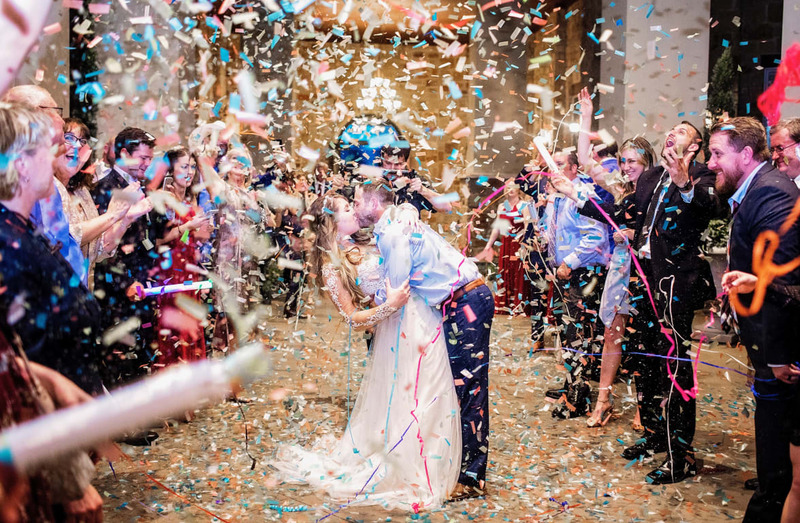 For indoor events, we recommend our multi-color paper Confetti Cannon. Clean-Up Note: Cleaning this water-soluble confetti is as simple as rinsing it off, but you do need to wash it away fully. 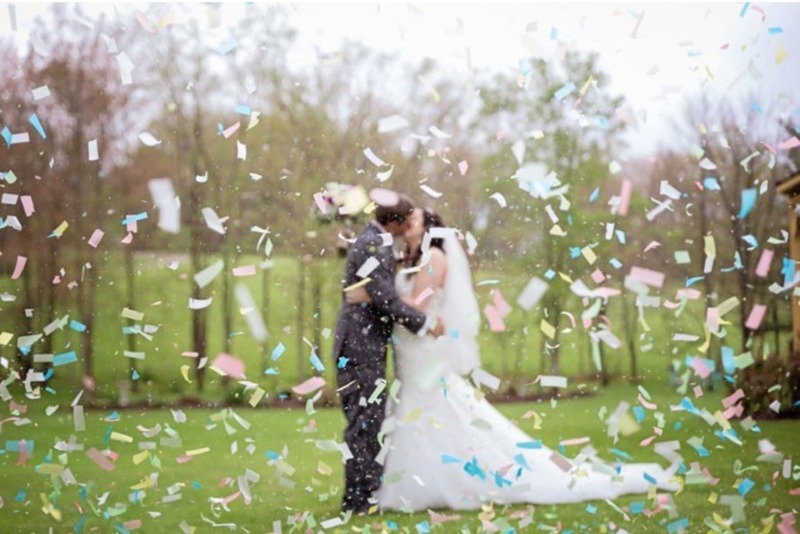 Wet confetti that is left to dry can create a hard residue that is more difficult to clean later. I loved it! I loved it! Used for our wedding for the wedding party to pop behind us. Picture turned out great! 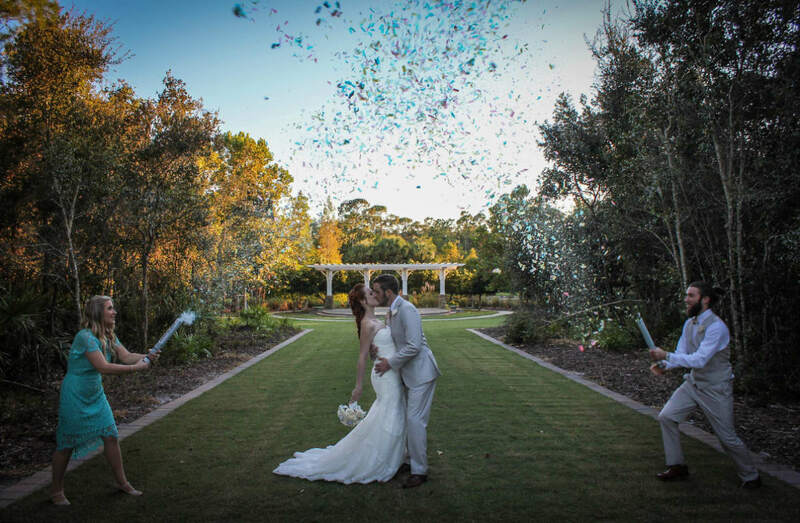 Confetti went 15-20 ft in the air it was amazing! Also dissolved into the ground and disappeared within a few days. No clean up! Used for a wedding! Arrived promptly and the confetti color was beautiful! Yes we would buy again. Yes we would buy again. I have ordered this for my fren's party. Confetti shot up really high and it was an amazing experience. 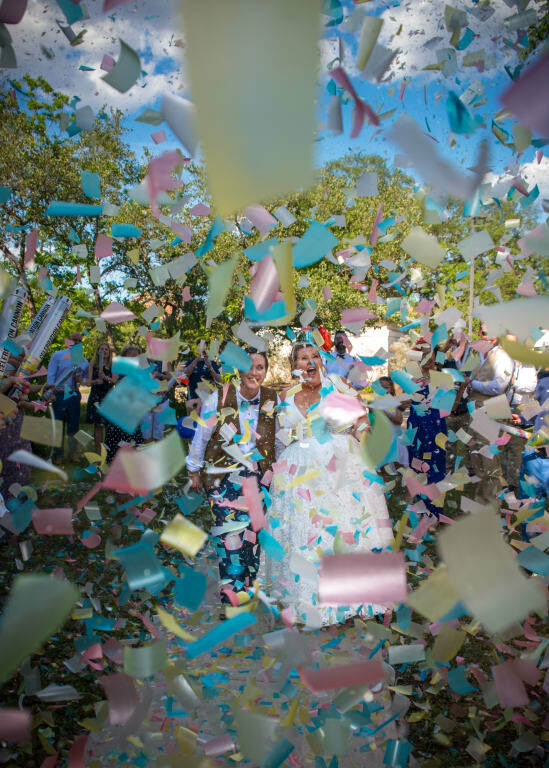 The best part of this confetti is the paper is biodegradable and water soluble :) .I am a huge supporter of such eco-friendly products. Superior celebrations, you have just earned a long term customer :) . Definitely going to recommend this product to others. These were absolutely magical for our special day. 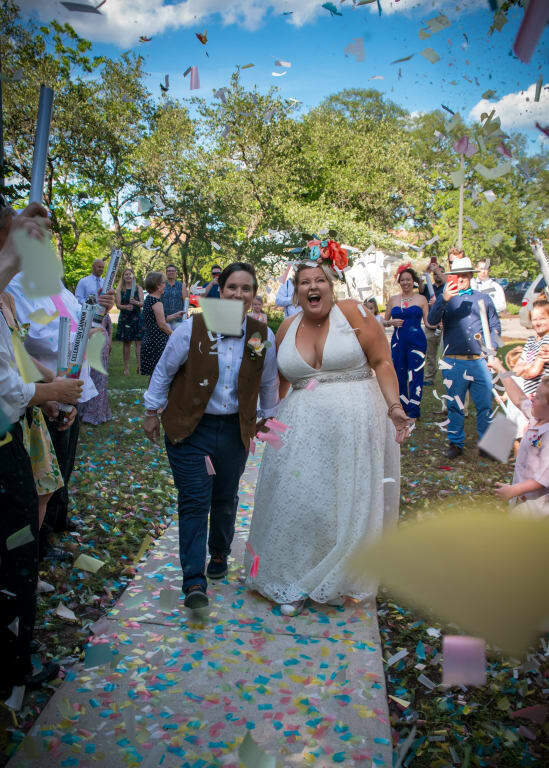 It was sooo much confetti and our guests absolutely loved it!!! arrived super fast and in great condition. Makes a great send off for brides!! Wish they were a little lower in price! Confetti did clean up easily. Customer service was great! 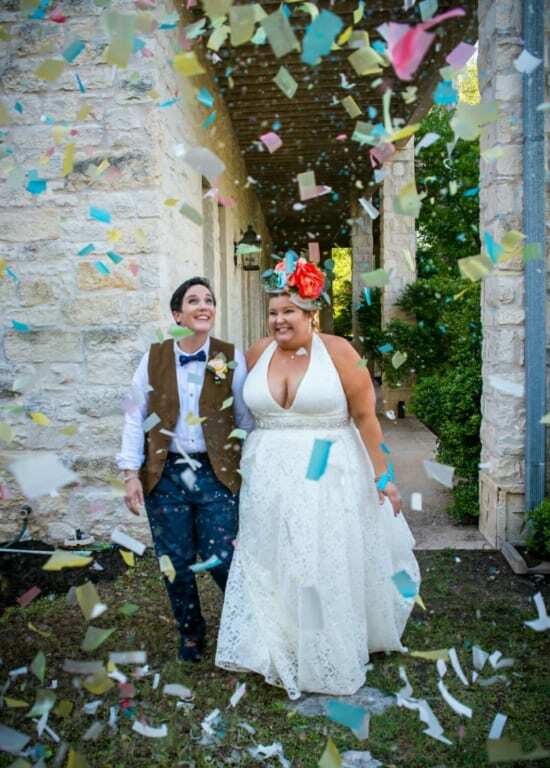 Easy to use, sooo much confetti. We had four, and probably would have been fine with two. It was beautiful. Will be purchasing again! Will be purchasing again! Easy to work and display is magnificent! They were phenomenal. They were phenomenal. At my niece's wedding in NY on May 6. We showered her and her husband while they were dancing during the "crazy Madri Gras hour"
The delivery was super on time. This product was perfect for wedding photos! This product was perfect for wedding photos! We had our maid of honor and best man shoot the canon overtime of us while our wedding photographer times the picture perfectly!! 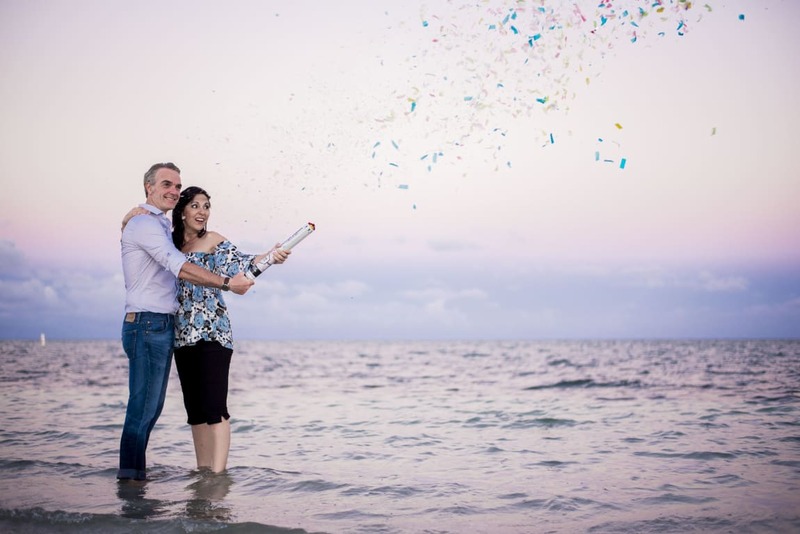 We bought this product for our photo session on the beach and for our wedding, we liked that it is friendly to the environment for its components, but when stepping on the confetti stays stuck in shoes, however when cleaning is very easy to remove . These were a blast and were the perfect ending to a perfect day! Would absolutely order again. Arrived quickly without any issues. Made for such fun photos! Made for such fun photos! 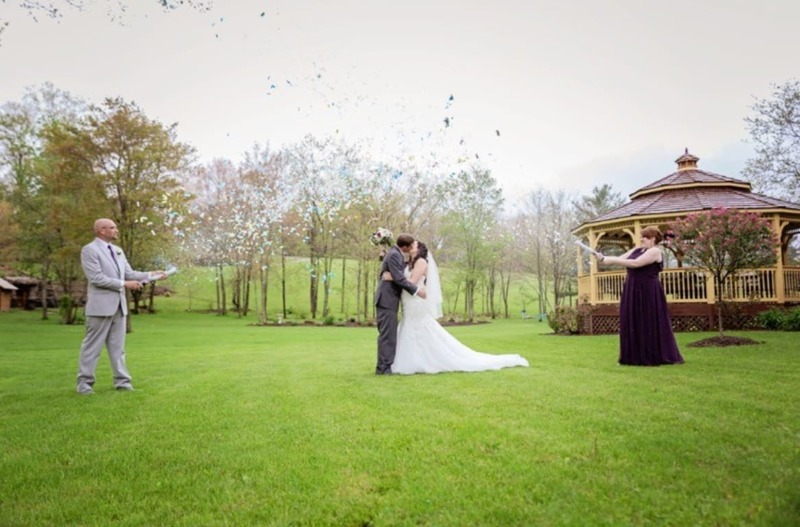 We bought 8 multi-colored wedding cannons for our wedding in October 2016. 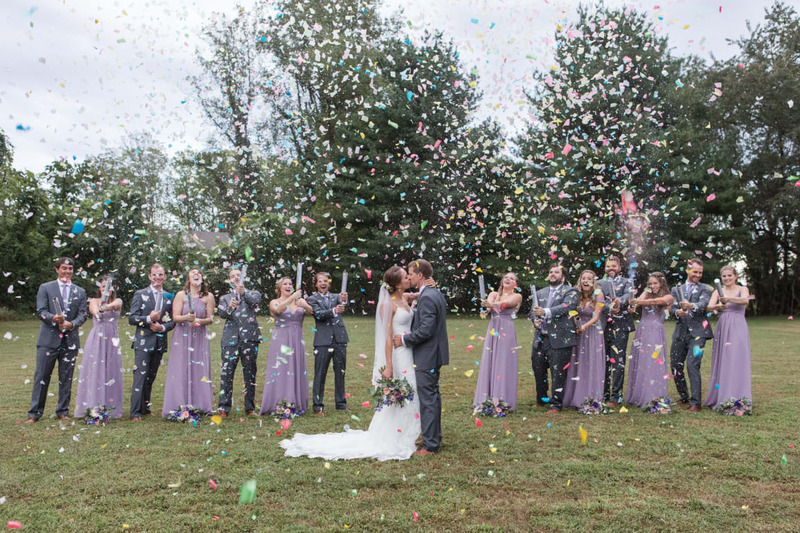 The confetti colors were perfect because they were pastel in color which matched our color scheme. They were so easy to use and everyone fought over who would get to shoot them off! We originally planned on having them used for our exit - but our MOH and Best Man forgot, so we used them for photos which turned out even better! Delivery took ONE DAY which is unheard of now a days - but we live in Florida which is where the company is located. MOH and Best Man shooting them off! I need another occasion to use these! I need another occasion to use these! What a great surprise during the daddy-daughter dance at our daughter's Quinceanera! Flaming Lips Confetti!! Flaming Lips Confetti!! During the father/daughter dance at our daughter's wedding (danced to a Flaming Lips song), the cannons were used at the end of the song - shot from the balcony in a barn where the dance was held. It was magical! Thank you!! !